The definition of a ‘well designed website’ is not limited to the visual appearance nowadays. It is imperative for websites to be search engine friendly. Improving your website’s visibility depends primarily on the technical aspects of SEO. If those things are taken care of; the page rank of your website will see a considerable improvement. A website’s visual appeal is equally important to engage the audience, as well. 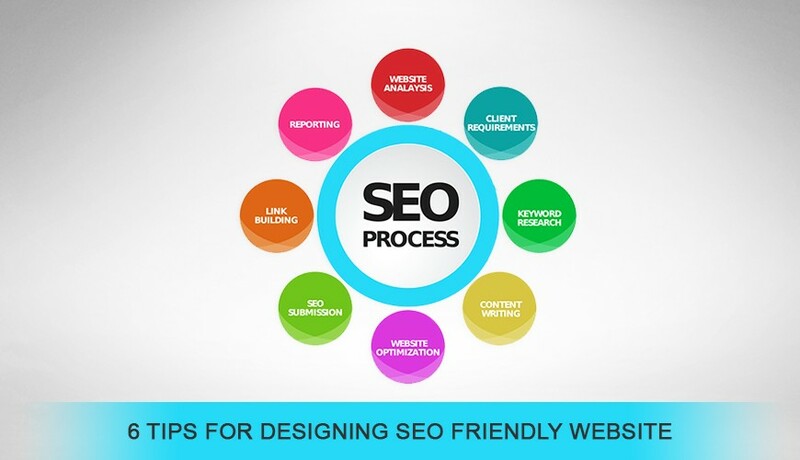 However, let us not digress from the subject and try to shed light on the designing of SEO friendly website. Keywords are pivotal in the search process and they relate your website to the search queries. The choice of keywords is as important as the description on the page. A good content is a mixture of healthy writing and the usage of keywords relevant to the page. However, overusing keywords, text, meta tags and links will result in the search engines completely ignoring your website. Images are visually appealing, but it is always preferable to use text links to link out to the important content of your website. Search Engines will look for keywords to quickly identify the contents of the page. A good practice would be to use the keyword in the URL of your website. This will increase the search engine visibility of the website. In today’s era of internet marketing, social media has become a key part of SEO strategies. Facebook, LinkedIn, Google+, and Twitter helps a business build relationships and directly connect with the target audience. Incorporating these links on your website will help in promoting your business and generate more traffic via the social networking sites, well. Search engine crawlers often ignore the non-text content such as Flash and Java applets. It is strongly advised to keep your content in HTML text format. This is the best way to make sure that the keywords that you use visible to search engines.